Maria Flook is a writer’s writer. Her body of work demonstrates a love of the craft and a range of literary skills. A New Englander who sets many of her books on that rocky terrain, Flook is the author of two nonfiction books (a memoir, “My Sister Life: The Story of My Sister’s Disappearance’’ and a true-crime investigation, “Invisible Eden: A Story of Love and Murder on Cape Cod’’), as well as three novels, a collection of short stories, and two books of poetry. Flook’s oeuvre is unified by her subtly witty, deep dives into family dynamics, and forbidden sexual acts and desires. 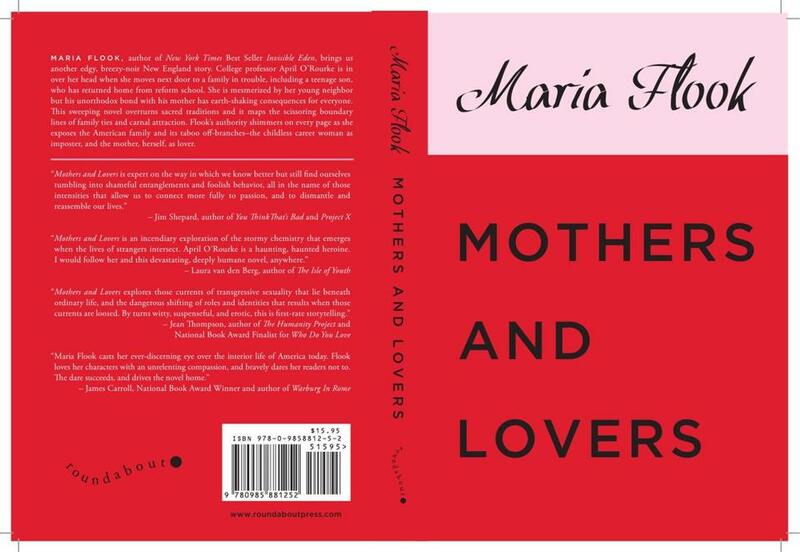 The edgy title of “Mothers and Lovers’’ is a promise made and, for the most part, delivered by its edgy author. We meet protagonist April O’Rourke, a professor at Sinclair College in Providence, in the wake of her live-in boyfriend’s death under suspicious circumstances that aren’t revealed until about halfway through the book. Desperate times, desperate measures: Hoping for healing, April has an affair with a married Sinclair provost who has (and uses) the power to take her down professionally as well as emotionally. In hopes of extracting herself from that relationship, she moves out of the city to a rural farmhouse. Sadly, the move doesn’t yield the desired effect. Instead of the bucolic life she’d imagined, she’s got a stinking, shifting sludge pile in her front yard — an unfortunately heavy-handed metaphor to begin with, made more so by a comment Flook puts in the mouth of April’s friend Milt, who compares April’s emotional “baggage’’ to the mountain of muck. April’s new neighbors take the “fun’’ out of dysfunctional. Divorced paterfamilias Holt Townsend, who sold April the house and maintains the pile as part of his landscaping business, is single-parenting his juvenile delinquent son, Blaze. The teen introduces himself to April by bursting into her new kitchen, flirting with her, and then stealing her car. Throughout the first half of the book Flook teases the reader, dropping clues about who might be, or is, or used to be sleeping with whom. As the novel’s multiple story lines unfold, predictable and unexpected sexual tensions and transgressions escalate and erupt into scenes that might push some beyond the point of comfort. Although her execution is flawed by a seeming lack of faith in her readers’ perceptiveness, Flook’s artistic intentions for “Mothers and Lovers’’ are clear and largely realized. She gives us characters who are neither heroes nor villains, forcing us to relate to them as the imperfect, contradictory, attractive, and repulsive people they (and we) are. By giving us reason to care deeply for her characters, then posing thorny questions about what is and isn’t acceptable for them to feel, think, and do, Maria Flook demands that we ask these difficult, important questions of ourselves. 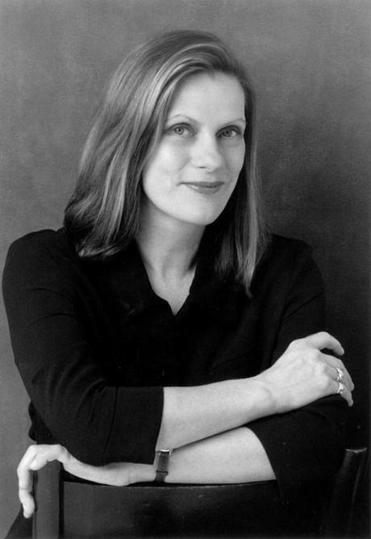 Meredith Maran is the author of many books of nonfiction and the novel “A Theory of Small Earthquakes.” Her next book, “Why We Write About Ourselves,” will be out from Plume in 2015; follow her on Twitter @meredithmaran. Correction: Because of an editing error, Maria Flook’s name was misspelled in an earlier version of this article.